Mansfield Building Society has announced that it has reduced rates across its Versatility discounted mortgage product range with pricing now starting at 3.49% up to 4.49% variable. The Versatility range also caters for borrowers who have gifted deposits, those who are purchasing at a discounted price (from family or a landlord), plus those who are buying through the Right to Buy scheme. Mansfield’s Versatility product range offers fixed and discounted rates on both a capital repayment and interest-only basis up to age 85, including a maximum 70% LTV for borrowers between age 70 and 85. We want to ensure that, where possible, borrowers do not slip through the net simply because they do not fit standard lending practice. 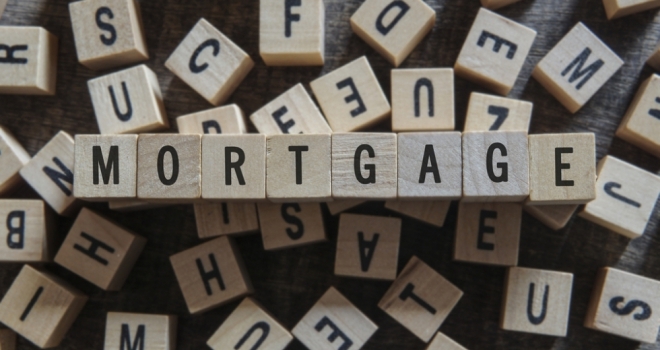 In this day and age an increasing number of borrowers no longer fit this ‘mainstream’ tag but still represent good quality lending opportunities; the important thing is that we take a common sense view of all the details of a case when making a decision. The cutting of our discounted rates for Versatility makes our range even more competitive and, together with the fixed rates available, offer flexibility to clients and advisers who are seeking loans that might be viewed as outside the norm.